Our full mobile disco packages come with an experienced DJ, a Jbl sound system, and a sensational light show. 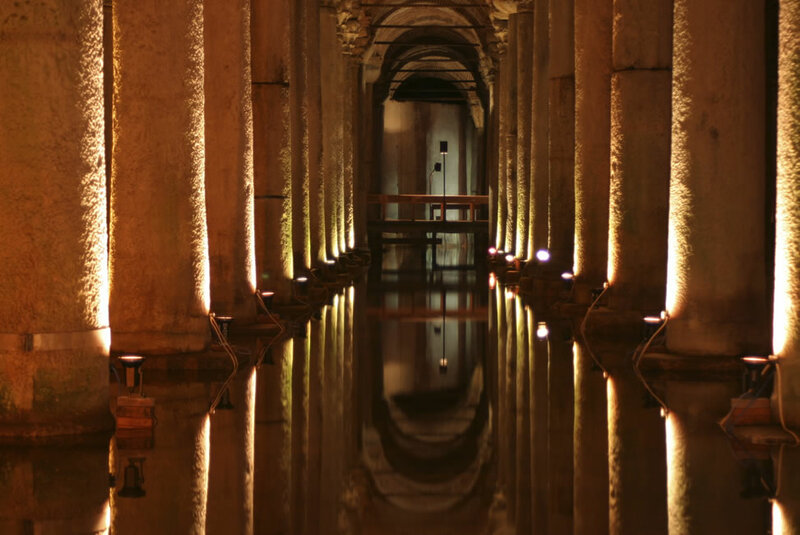 Specialist lighting, e.g. 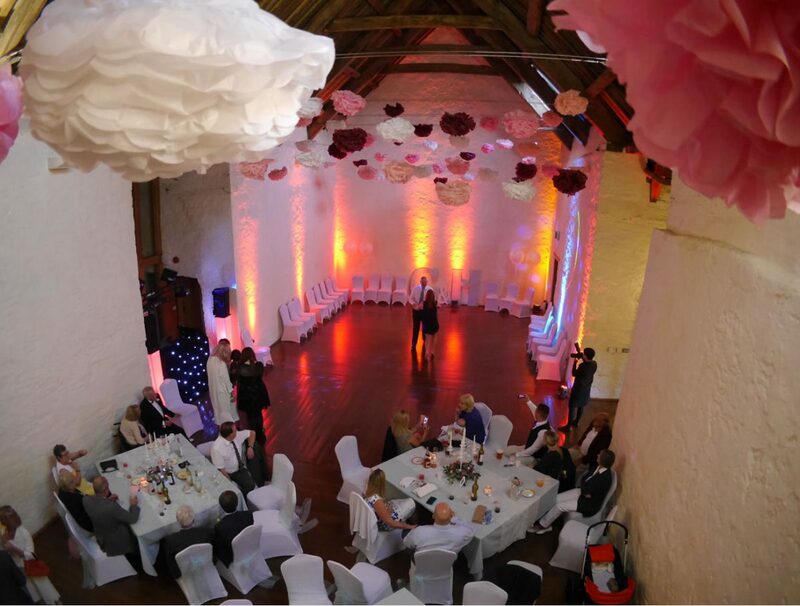 strobe and UV lighting and projecting messages – Happy Birthday, Congratulations etc – can also be supplied. We have a range of special effects including smoke, haze, bubbles, snow, and confetti cannons to give your party that extra touch of excitement. We can provide entertainment for all types of events: Weddings, birthday and anniversary parties, children’s parties, black tie and corporate events, theme nights – 60s, 70s, 80s etc, in fact, any excuse to dance the night away and have a good time! If you fancy hosting your own disco or karaoke party we can supply all the equipment you need, including a lighting system. 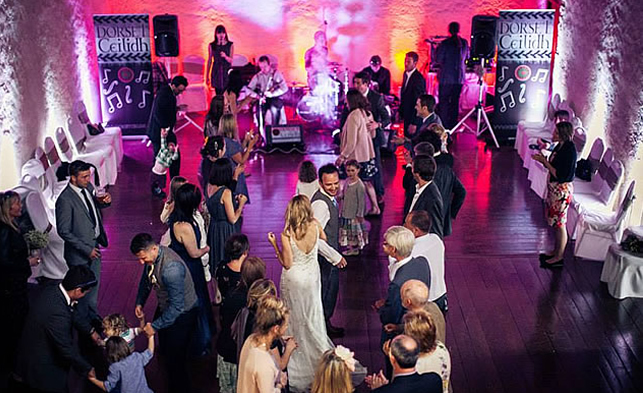 Our professional DJs are available for hire for all sorts of events, e.g. theme nights, school discos, prom nights etc. 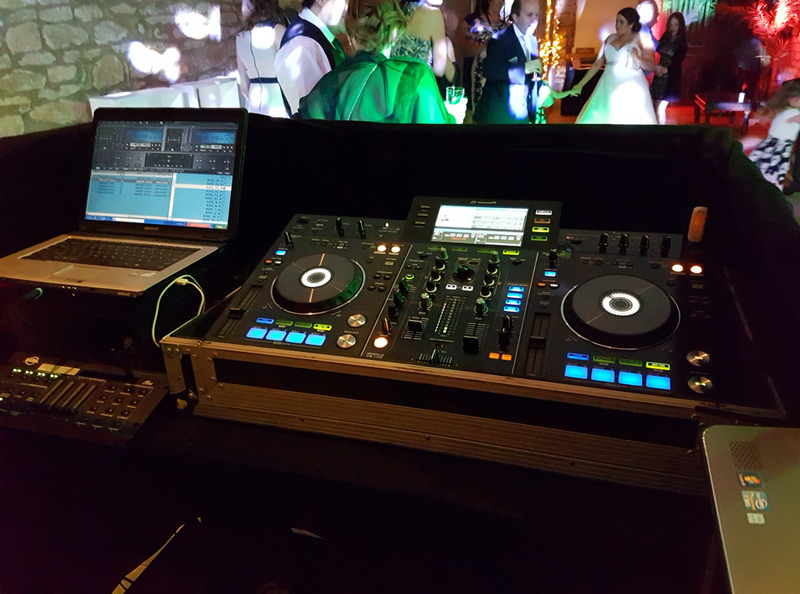 We will make sure you get the right DJ to make your event go with a swing. 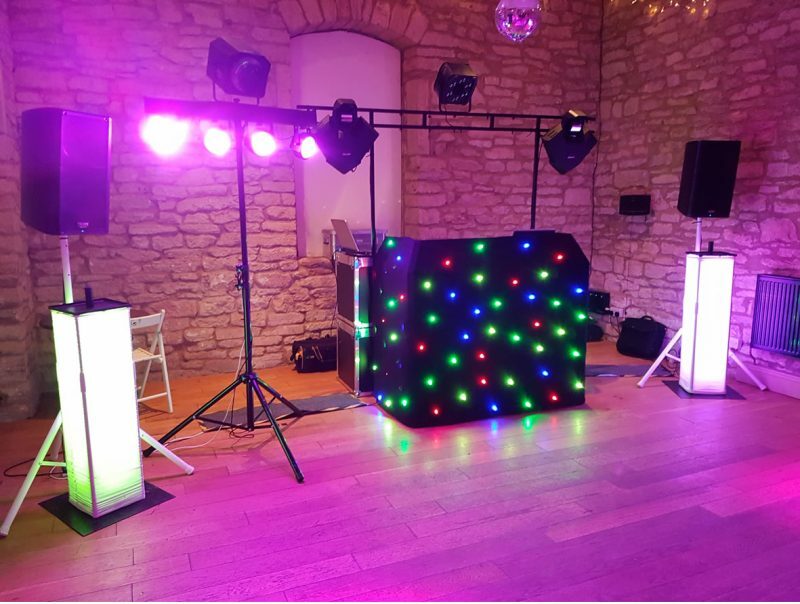 If you fancy being your own DJ, we have disco kits for hire, which come with a complete sound and light system, so you can give your party your own personal touch. 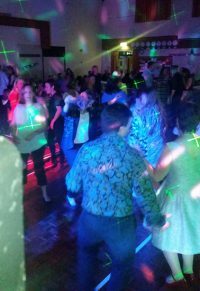 The advantage of hiring a disco kit is that you have it for 24 hours, so you can party on till the early hours at no extra cost! 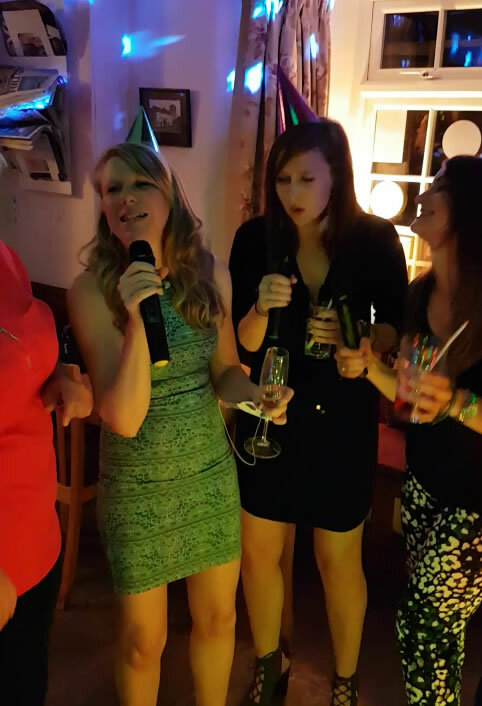 Our karaoke kits are easy to operate and are a great choice for something like an office party, or a birthday party. 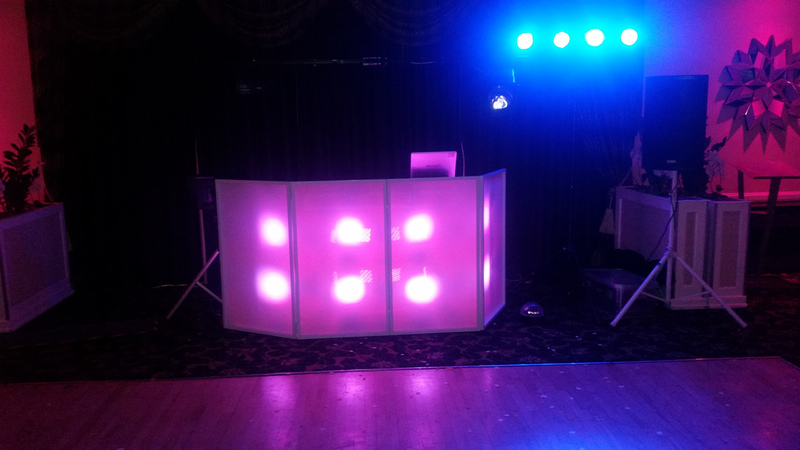 They come complete with a sound and lighting system, microphones, TVs, and a great choice of songs. 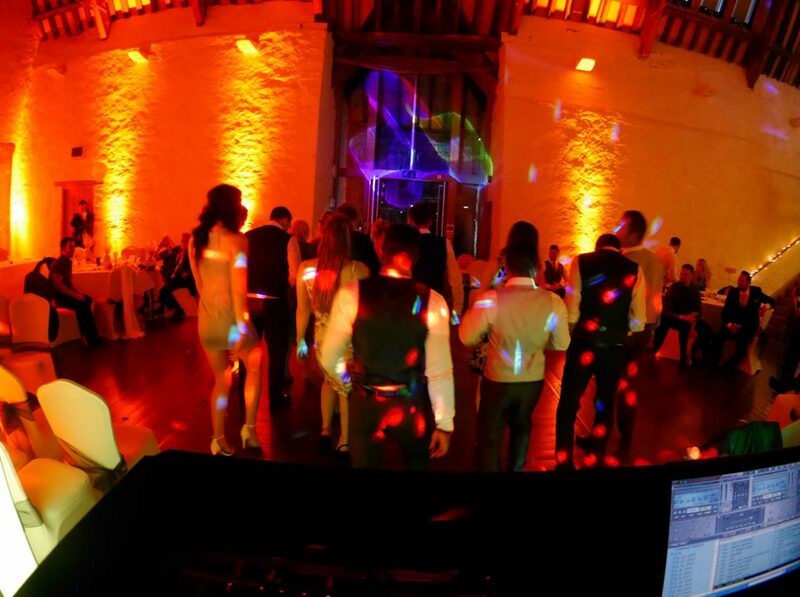 Our latest piece of equipment is a ‘video disco’, which adds a new dimension to your party. Each track that the DJ plays is also shown on a big screen via a DVD – so you can see the bands performing as well as hear them!